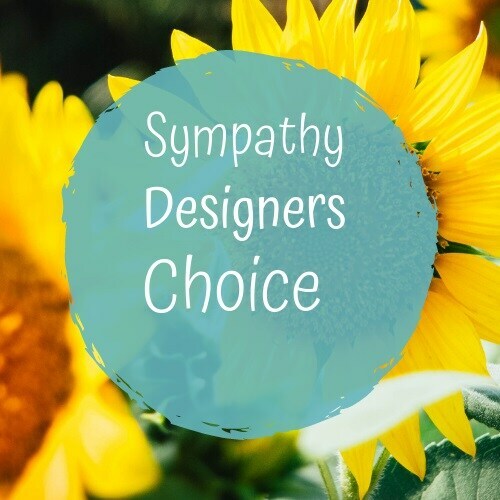 Let Us Personally Serve You & All Your Sympathy Needs, Contact Us Direct or Please Choose Our Designer's Choice. We purchase fresh flowers daily; we do not have all flowers in stock therefor we do not offer specific arrangments. We will deliver a quality fresh flower sympathy arrangement that will keep you coming back to Pickin' Flowers & Gifts. Thank you for visiting Pickin' Flowers & Gifts Online, we look forward to serving you today.